Want something of your own to rock for the rest of time? I see you. You can have your own custom jacket if you want to go above and beyond. Does it have to be wedding related? Hell nah. 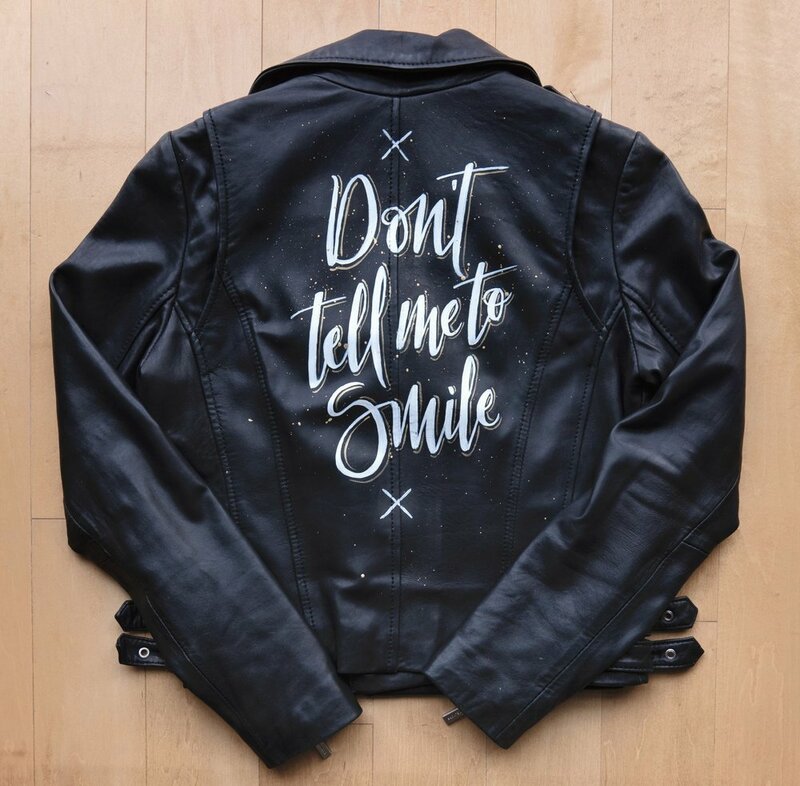 Got an old dusty jacket that needs a facelift? You can do that too.